Choosing a good piece of carry on luggage can be difficult. You have to decide between a soft shell or a hard shell, wheels or no wheels, value for money and so forth. We have decided to make it easy for you and give you our top five carry on picks for 2019. If you are looking for a relatively lightweight piece of carry on with a hard shell to protect your items then this is it. It is priced around $100 dollars, and it can be wheeled around for easy use in the airport on its four wheels. It also features a ten-year warranty so you’re pretty much guaranteed to have a bag that lasts. 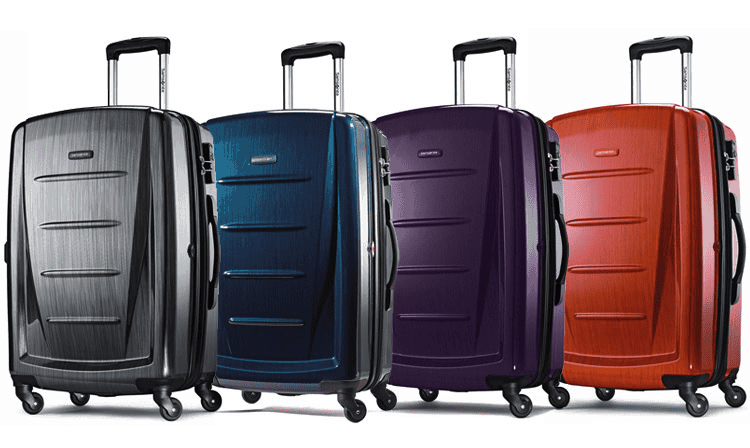 Amazon has gotten in on the travel market and begun producing their own line of smart-priced luggage. This bag features a hard shell and has three pockets inside, all with zippers to avoid the contents getting jumbled together. It may seem basic, but it has a lot of the features you expect from big name brands but not for the big name price. 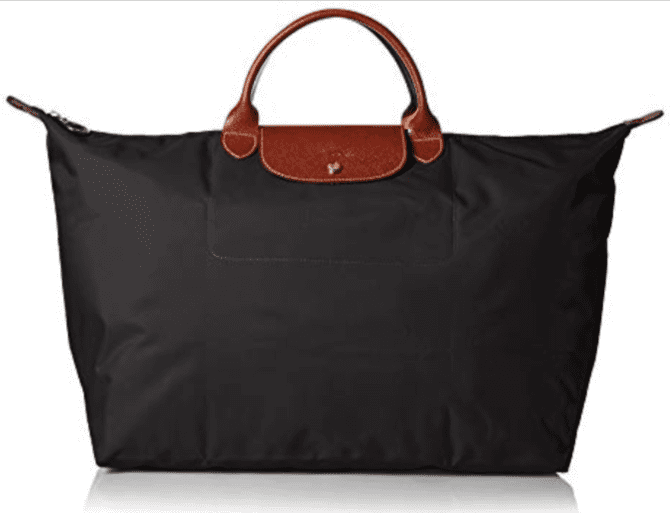 While this is one of the pricier carry-on bags it’s classic design and waterproof casing makes it a must have for the fashion conscious traveler. You can fit a change of clothes, your laptop and iPad, and your toiletry bag all in one. It also makes an excellent weekend bag and comes in a variety of colors and prints. Tumi has long been a name in the luggage game, and their latest carry on bag is just as high quality as ever. It is a soft shell trolly bag, but it contains many storage compartments for your files, including one which zips shut for soiled clothing. If you are looking for a name brand worth the price in terms of quality than this is a good choice. 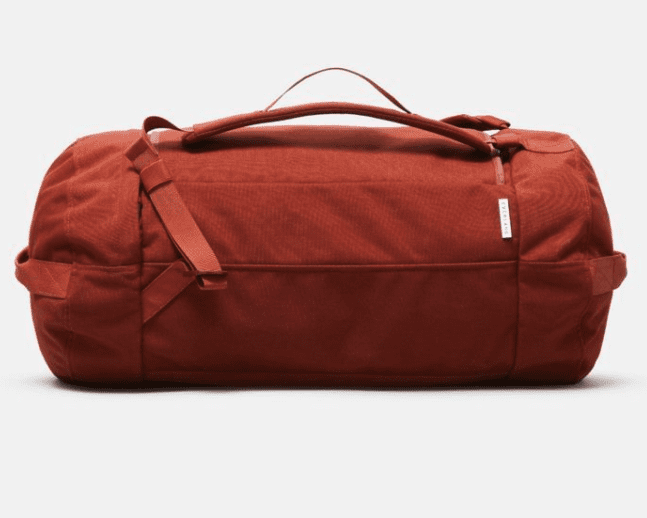 If you want a simple duffel bag, which you can also wear as a backpack then this is an excellent choice. This bag has a ton of different pockets in which you can pack clothes in and accessories. It is designed so that everything is compartmentalized and there is no wasted space. It is also quite fashionable and comes in a nice slate gray color, black or forest green.